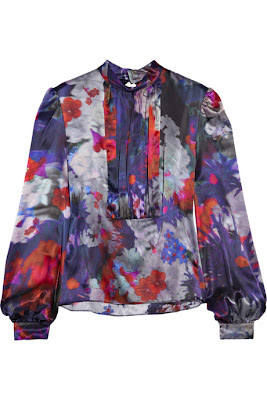 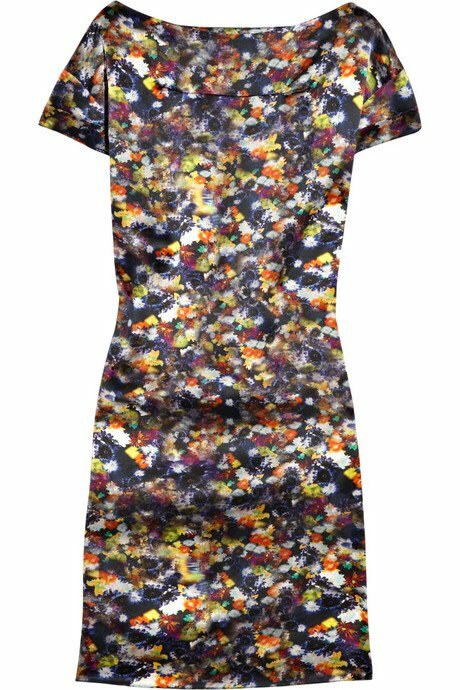 Check out these gorgeous Erdem pieces on sale at theOutnet.com! 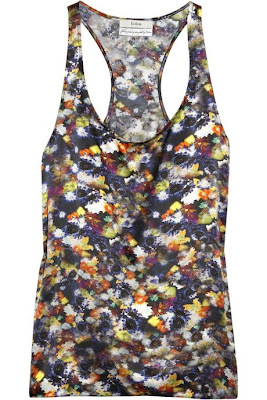 I absolutely love the satin tank top! you can wear it with black blazer, skinny jeans or skirt!